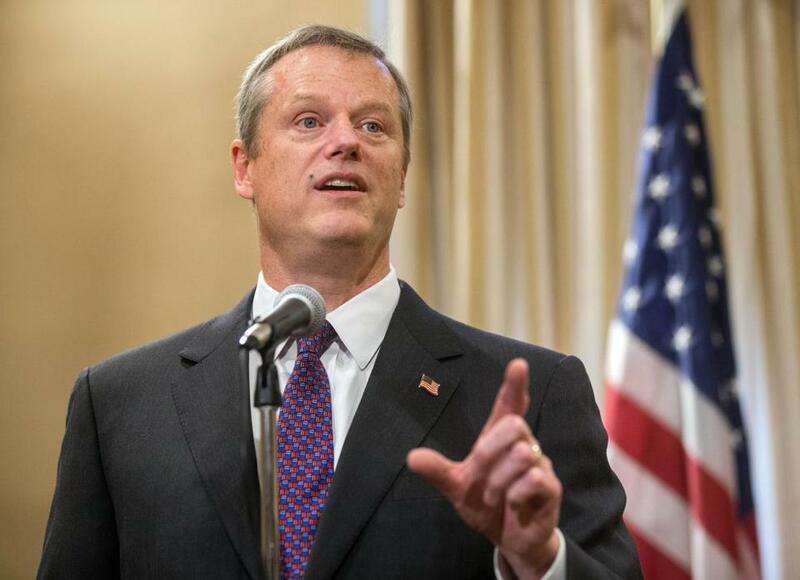 Governor Charlie Baker’s office rejected requests this week for copies of his text messages, saying it believes the governor’s office is exempt from the Massachusetts public records law. The rejection is the latest reminder that Massachusetts has some of the weakest public records laws in the country. It is one of only two states where the governor’s office claims to be exempt and the only one where the Legislature, courts, and governor’s office all claim they aren’t covered by state open records laws. The move by the Baker administration comes a month after Boston Mayor Martin J. Walsh’s office denied a Globe request for some of his text messages, saying it lacked the technological ability to copy them. But on Sept. 17, the governor’s office rejected two separate requests for his text messages. One request came from a Dedham freelance writer for Baker’s texts with Walsh; another came from the Globe for Baker’s messages on Feb. 9, during the snowstorms that crippled much of the region’s transportation system. 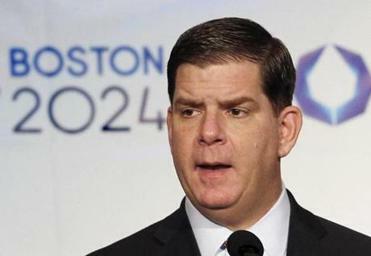 Mayor Walsh has rejected records requests seeking access to his texts at significant moments in the failed Olympic bid. “Any documents responsive to your request have been withheld consistent with the public records law as interpreted by the Supreme Judicial Court,” wrote Cathy M. Judd-Stein, deputy chief legal counsel for the Office of the Governor. Like its predecessors, the Baker administration has relied on a 1997 Supreme Judicial Court decision to claim the governor’s office is exempt from the law (though it says it voluntarily considers records requests on a case-by-case basis). The SJC ruling in the case, often referred to as Lambert, pointed out that the governor is not explicitly mentioned in the public records statute. “The Office of the Governor is not one of the instrumentalities enumerated in [the public records law] and therefore its records are not subject to disclosure,” Baker’s office wrote, citing the Lambert ruling. But some believe the Baker administration’s interpretation is too broad. The court case specifically focused on whether questionnaires filled out by people seeking judicial appointments were required to be public, rather than all records in the governor’s office. In addition, the chief architect of the public records law, former Brookline state representative John Businger, has said the Legislature never intended to exclude the governor’s office. The statute says it covers records created by “any officer or employee of any agency, executive office, department, board, commission, bureau, or authority of the Commonwealth,” which some attorneys argue should include the governor’s office. Meanwhile, Walsh’s office also denied the freelance writer’s request for Walsh’s texts to and from the governor, saying it could not find any such texts. But the writer, Brian Keaney, pointed out that Baker acknowledged texting with Walsh in the WGBH interview. Baker told WGBH last month that he was concerned that e-mail or texts from public figures could become public. “At some point, what we are going to do is force everybody in public life to go back to a non-electronic age,” Baker said. In addition to concerns about elected officials, Baker pointed to the disclosure of Patriots quarterback Tom Brady’s text messages in public documents about Deflategate. “That stinks that all that stuff ended up in the public domain,” he said.